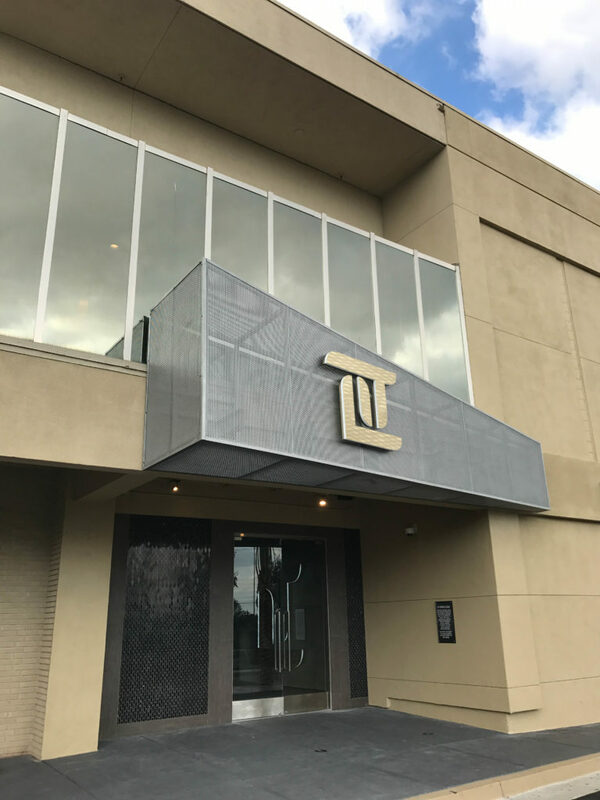 This two story nightclub with five bars situated by Montebello Golf Course, was completed in late 2017, features a wide variety of interesting finishes with Maverick Hospitality. 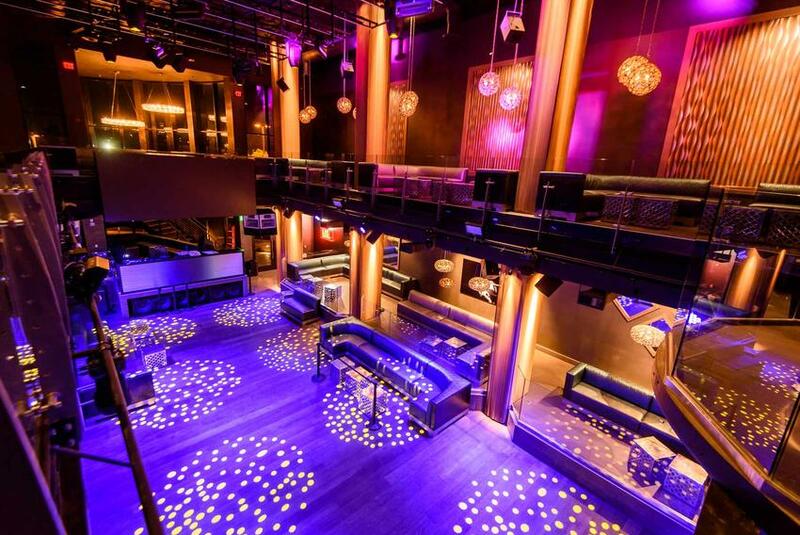 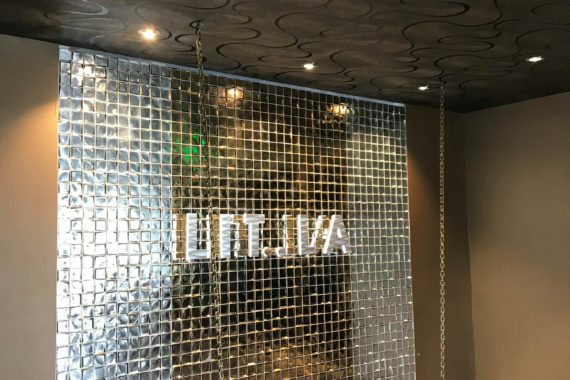 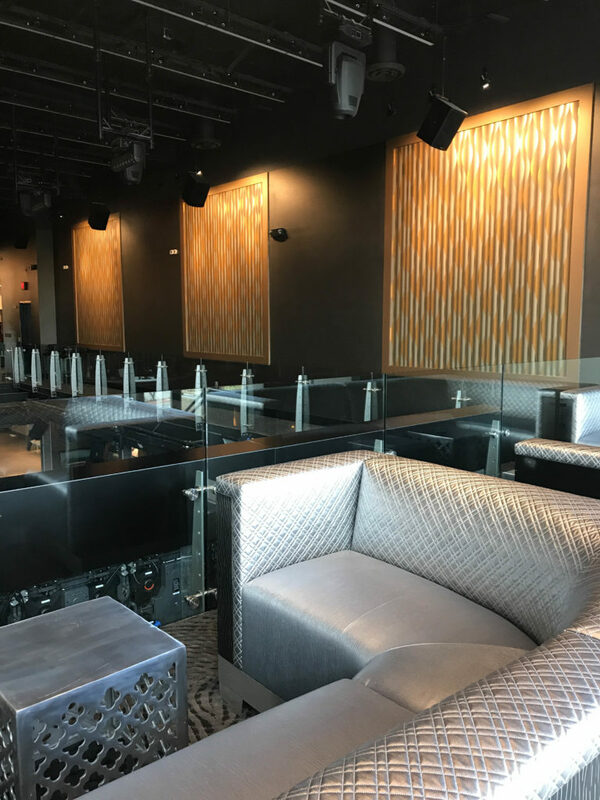 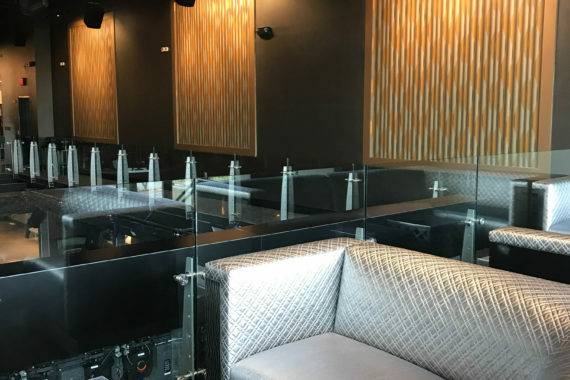 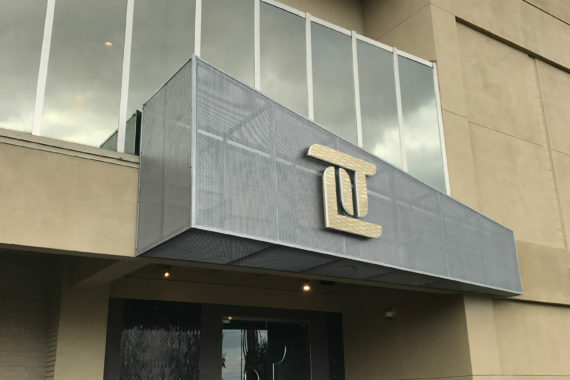 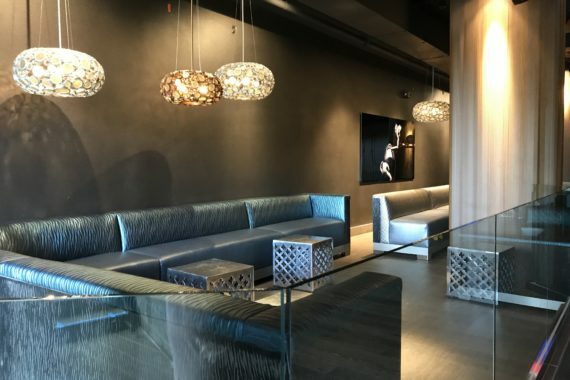 This project included a large scale application of Zolatone, which is a multi-color, and metallic, textured finish coating applied with HVLP equipment, to produce a striking wall finish throughout the luxurious new club. 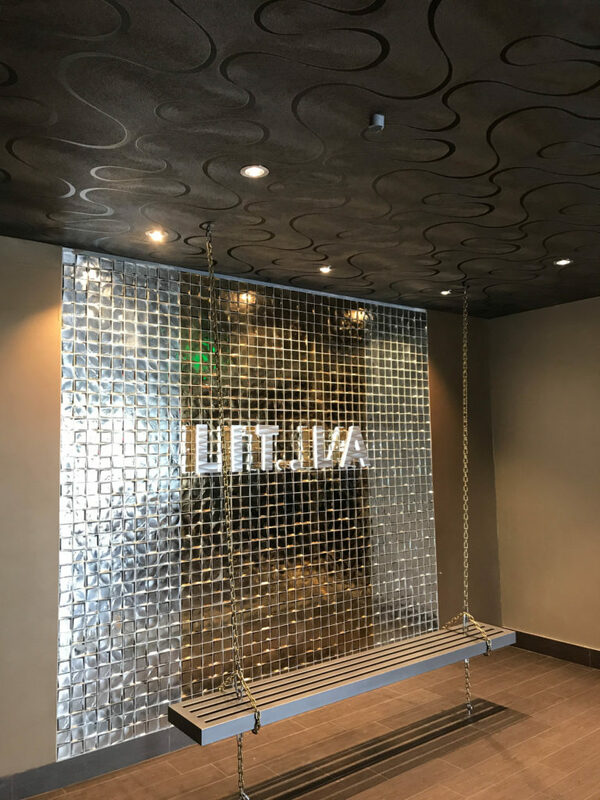 Other features included a ceiling finished with vinyl wallcovering in the lobby, and various wallcovering focal points throughout. 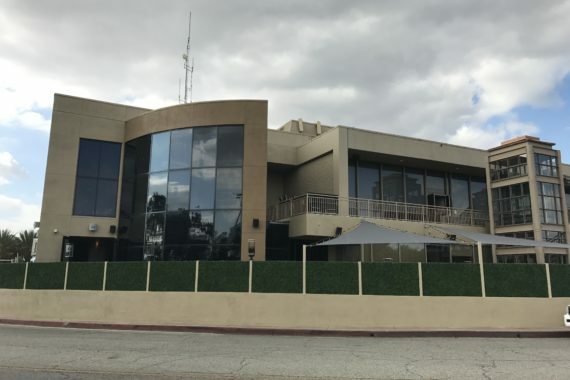 The two story exterior was repainted throughout in this tenant improvement space, including a patio area for the club. 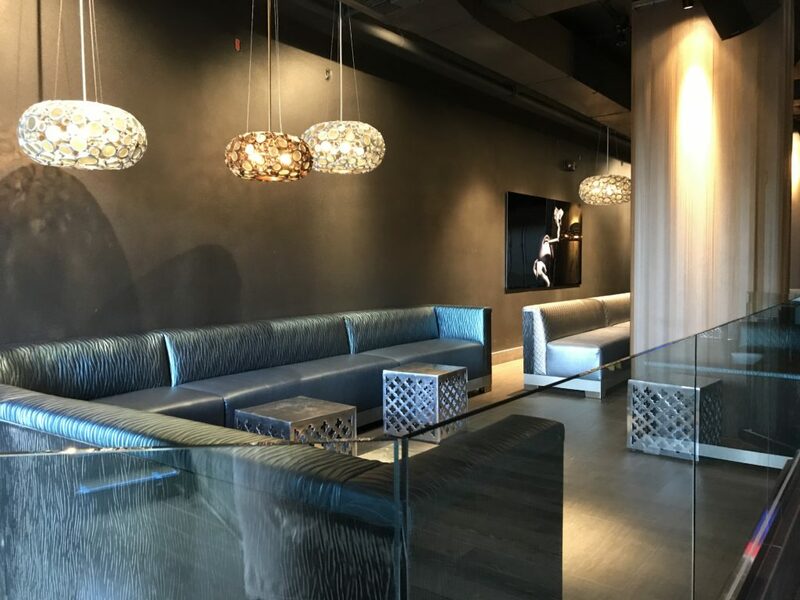 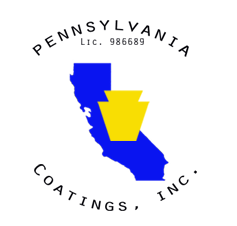 This project includes some of the most remarkable finishes we have completed to date.